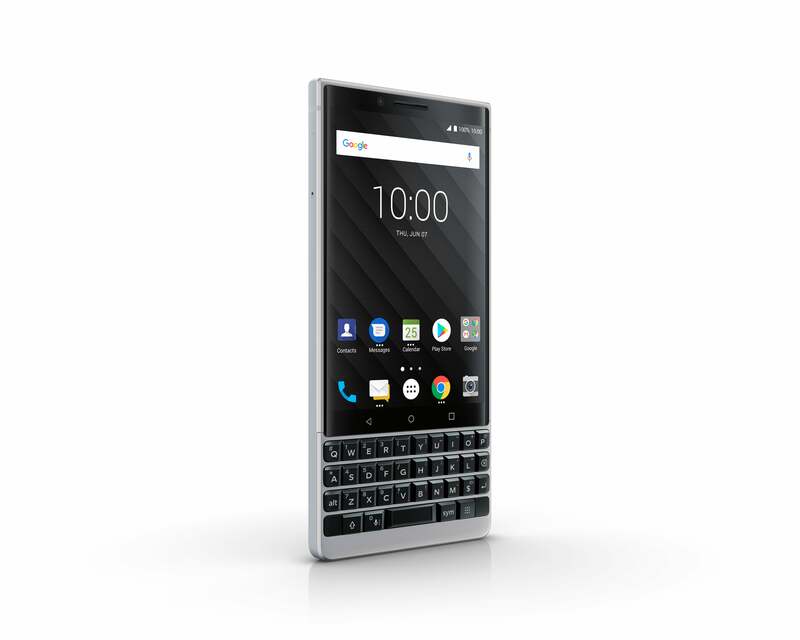 The new BlackBerry KEY2 brings together iconic BlackBerry features with new experiences that include a dual-rear camera, a more intelligent keyboard, and improved privacy controls. The enhanced keyboard makes typing on-the-go effortless with increased key height by 20% and a new matte finish on the keys, which renders a more accurate typing experience. It also includes an in-keyboard fingerprint scanner with updated mechanics for an improved tactile response and convenience. Speed Key, a brand new addition to the BlackBerry keyboard, is a shortcut to access a number of functions on your device at any time, eliminating the need to return to the home screen on your device. Just press Speed Key along with any of your customizable 52 shortcuts to instantly access frequently used apps, call a favorite contact, or access other immediate functions. 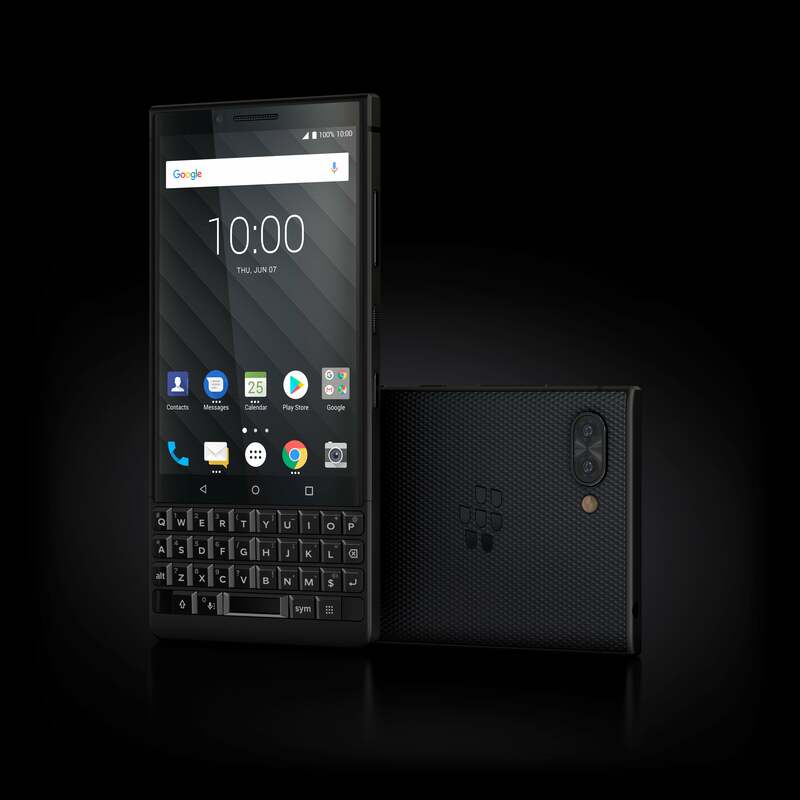 The BlackBerry KEY2 also features a more impressive BlackBerry camera experience with the introduction of the first dual-rear camera on a BlackBerry smartphone. The dual 12MP cameras bring improved auto white balance, faster auto focus, better image stabilization and new photo capture capabilities. BlackBerry KEY2 also introduces new capture modes and Optical Superzoom which makes it possible to capture better photos with greater details from further away. With integrated Google Lens, you can search and obtain information more quickly and easily. BlackBerry KEY2 is the most secure Android smartphone. It comes preloaded with the DTEK by BlackBerry security application. The device offers up to two days battery life, 6GB of memory and is available in 64GB and 128GB storage variants- both offering expandable storage MicroSD support. Powered by a Qualcomm Snapdragon processor, the BlackBerry KEY2 gives users all the power they need to get more done wherever the road takes them.